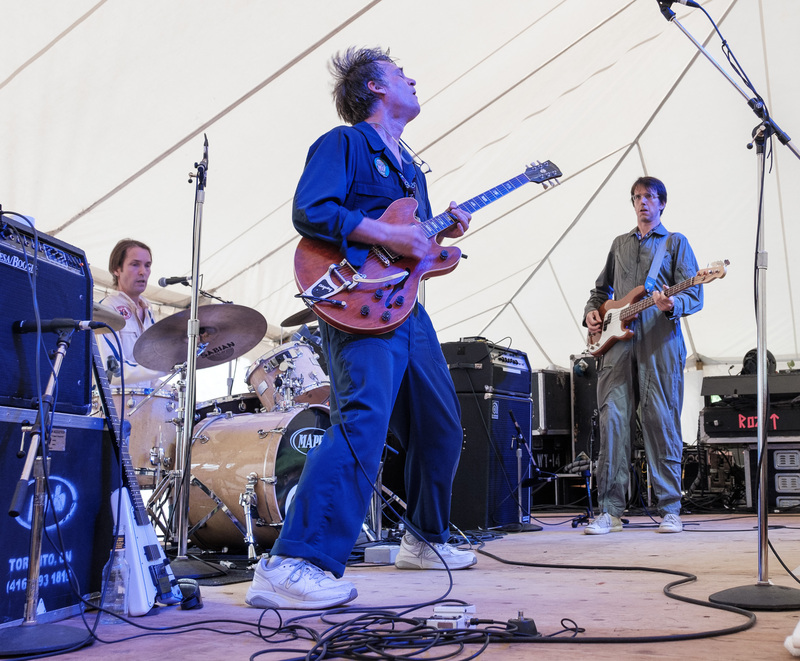 The power dance rock trio Communism featuring Kevin Lacroix, Don Kerr and Swinghammer (seen here at last summer’s Hillside Festival), has a bunch of Toronto gigs coming up. Sunday Feb 25, 4-7pm at Castro’s in the Beaches. PWYC. Saturday, March 31, 9-11pm, at Castro’s in the Beaches. PWYC. Saturday, April 28, 9-11pm, at Castro’s in the Beaches. PWYC.